An Inside Look at the New SHOP Local Partnership with Yelp! 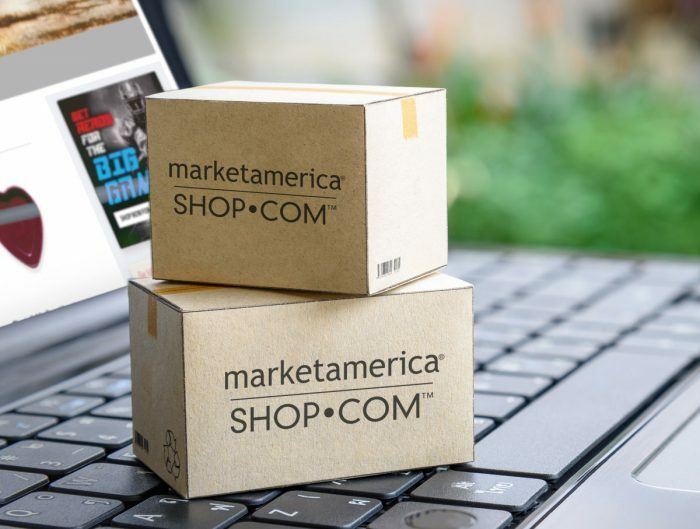 At the 2018 Market America World Conference last month, VP of Strategic Partnerships Eddie Alberty announced that Yelp & Shop Local are partnering to bring our users an even better experience. Well, that enhancement is here! 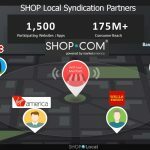 That partnership not only allows Shop Local users to review and share their experience with Merchants and Restaurants through the Yelp app’s review process but this allows partnered Shop Local merchants to gain exposure to more than 175 million consumers that belong to the Yelp community. You most likely already have Yelp downloaded on your phone and use it on a regular basis. As do hundreds of thousands of Americans. 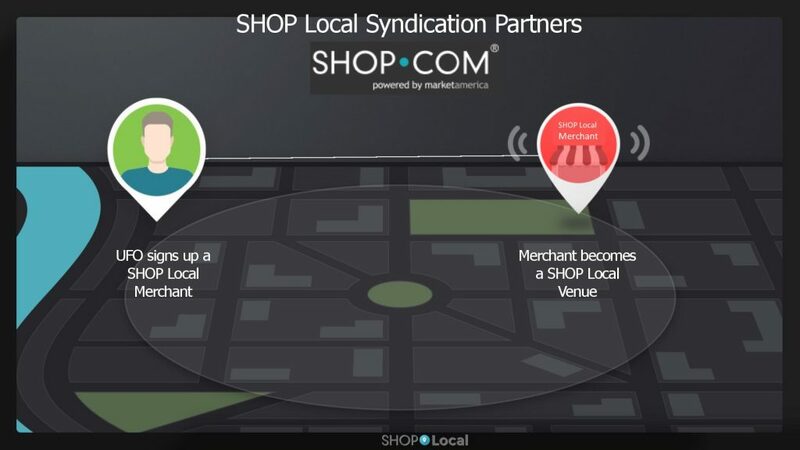 This is a game changer for the Shop Local merchants. Now, when a Yelp user searches a restaurant in their area, they will be exposed to Shop Local partners. This will bring even more traffic to the businesses signed up in the program, and in turn, more revenue to them and more Cashback and IBV to the UnFranchise Owner who signed that merchant! Get started pitching to your local stores today! It is easy to download these SHOP Local sales aides. 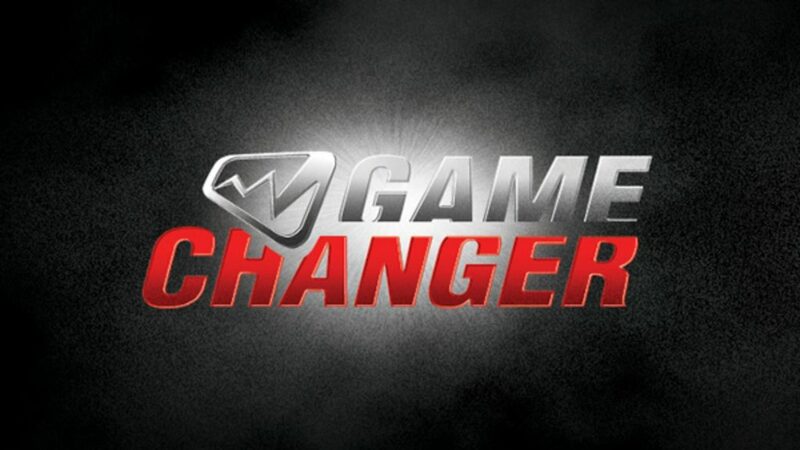 Just head to the backend of your UnFranchise Site or click the links below. 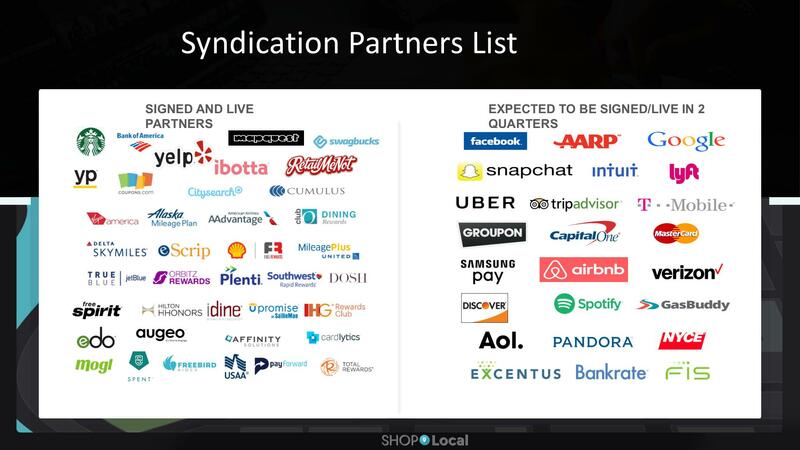 Could y’all please explain the Syndication Partners slide? What does it mean exactly? And if we go to a merchant that is signed up with Yelp, do we get cashback? One more: in the promotion slides, one of them shows how a merchants business is promoted, and it says something about receiving points. What is that about? Thanks for your help. The only problem that I have with this business is the lack of explanations about new programs like this. We need a clear, simple, but comprehensive explanation of this program, please. All of this information and more is available in your back office on UnFranchise.com. There is some great literature there on how the program works and the ins-and-outs of the steps. How is Starbucks partnered with Shop Local? Hi Maria, Individual franchise stores may be able to affiliate. You would need to check the SHOP Local site to see if there are any stores in your area or check and see if your local Starbucks is interested in joining the program! I looked up the yelp app in the app store, and it seemed to be only about reviews. I’d like to be clear on this; so yelp signs up businesses like we do in shoplocal and we get cashback when we go to one of their restaurants that they have signed? And people who have signed with yelp like our customers have signed with shop.com will get cashback when they go to our shoplocal businesses? Hi Janis! There is no Cashback associated with Yelp. It is strictly for reviews of local restaurants and businesses. Essentially a social site for locals or out-of-towners to find restaurants they like, share their opinion of the food, atmosphere, etc! A lot of people are using Yelp, so this would bring the partner store more visibility to customers. Does this answer your question? Would you be able to answer how to address why some merchants have their Yelp Cashback % being higher than their Shop Local Cashback %? For these merchants, why would a customer use their Shop Local registered CC, when they can earn higher Cashback using a Yelp registered CC? Hi Jameson! There is no Cashback associated with the Yelp App. The App is essentially a social site for locals or out-of-towners to find restaurants they like, share their opinion of the food, atmosphere, etc! A lot of people are using Yelp, so this would bring the partner store more visibility to customers. Does this answer your question? I still don’t understand when you say Yelp doesn’t have Cashback. Hi Jameson – Different rewards program may have different rewards % with the time base. Sometimes the cashback % is higher but sometimes the cashback % is 0. But, the SHOP Local customers and our members have no such issue. 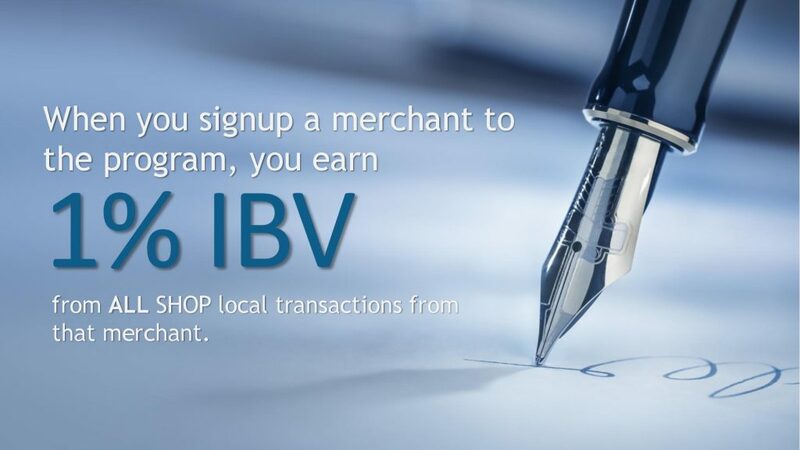 You are getting rewards and IBV all the time. 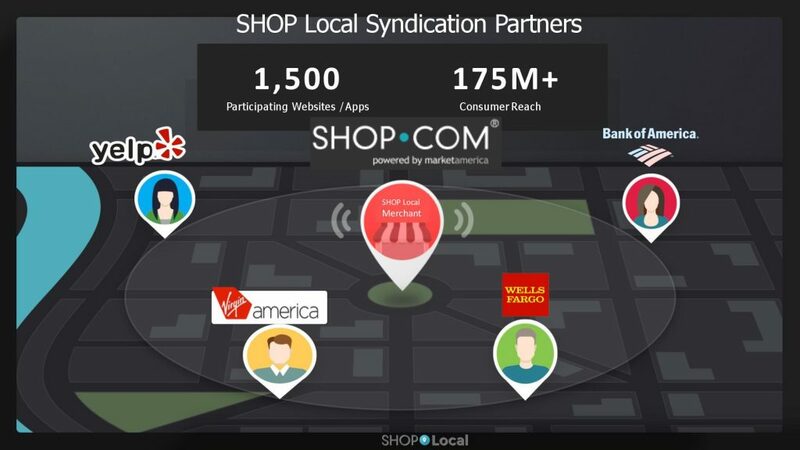 As long as you get your card linked to SHOP Local (https://www.shop.com/shoplocal/overview). You will enjoy cashback all the time when you eat, drink, play, and shop at your neighborhood SHOP Local stores. Can you verify that there is no Cashback feature associated with the Yelp App? I’ll give you a real life example. If you go to Yelp for this restaurant, you can see 7% Cashback and an offer to join Yelp Cashback. When you click the CB offer, an option to register your credit card appears. If you register a CC that has not already been registered on Shop Local, they can purchase with that CC and receive the 7% CB. If you look up the same restaurant on Shop Local, you will find it only shows 6% CB. This is the problem, if Yelp is able to somehow sign up a merchant at a higher Cashback %, then why would a customer ever want to use a Shop Local registered CC at that merchant? I see this in a number of comparisons, not all, but enough to have to ask, why is this? If this is just an anomaly, please let us know. 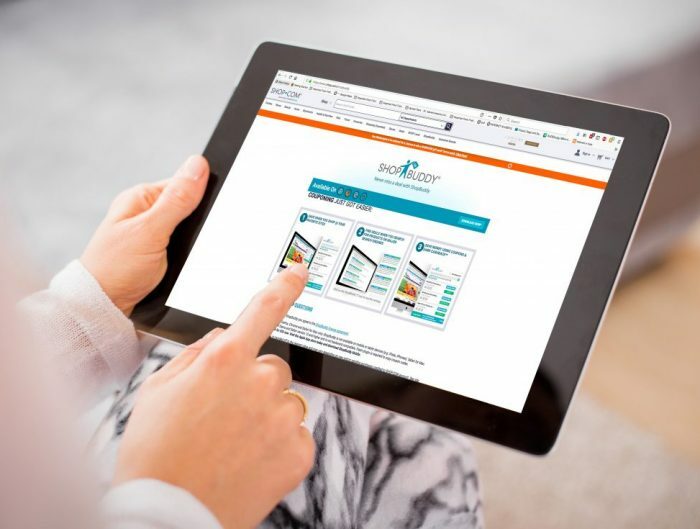 Our crediability is at stake when we sell customers on signing up for Shop.com/ShopLocal and our Cashback can’t beat our syndication partner’s Cashback. If there is no cashback associated with Yelp, then what in the world good is it going to do us to be affiliated? It will show our shoplocal businesses, but without the customers it would bring in having their cards linked, it won’t benefit the UFO who signed up the business, and it won’t benefit the business owner because the Yelp users won’t know that they can get cashback or how. I don’t understand the advantage of this to our program or UFO’s. Pretty much every business is already on Yelp. If a good merchant on Yelp has a good rating, and you, as a UFO, live in the neighborhood, would you like to sign them up to be the SHOP Local merchant? Of course, you would because all of your preferred customers will be able to earn cashback by making a purchase at this store. Your referred SHOP Local merchant get more business growth and even have more branch stores. And most importantly is that you also will earn the IBV! I have just been told on a facebook page that when customers see a shoplocal restaurant on Yelp, it tells them how much cashback they can get. My question was, since Yelp doesn’t do anything but reviews, how do these people have a linked card through Yelp? He told me that we shouldn’t eat up that thread with the discussion and that I should start a new thread by posting on another page or email him. Hoping for an answer here. I would love to understand this affiliate business. Please get your cards linked to SHOP Local. You will find how it works here https://www.shop.com/shoplocal/overview. Please check SHOP Local venues before you go eat, play, or shop locally. 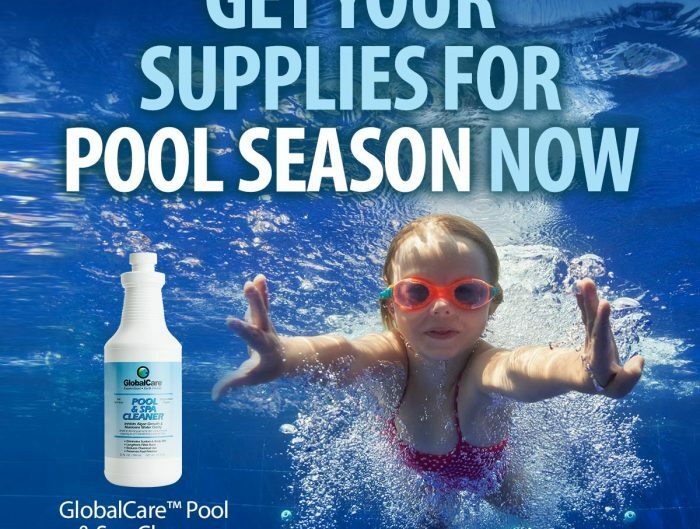 If you saw this merchant on the SHOP Local program (it may also be syndicated promoted by other websites, like Yelp), you will be able to earn Cashback and IBV. So, I have been dialoging with Jason Pelland, and after quite a few interactions with him, he finally answered the main question by showing me a screen shot of the Yelp app. It says “Yelp Cashback”, and explains the program exactly like we explain shoplocal. They do link their cards to yelp and get cashback. Golly, I have just eaten up about an hour and a half to two hours trying to nail this down. Shouldn’t happen. If a merchant has shown Cashback % on a reward program, that means this merchant has been signed up by someone under the same Card Networks (VISA/MasterCard/AmEx) and a merchant won’t be able to sign up twice. 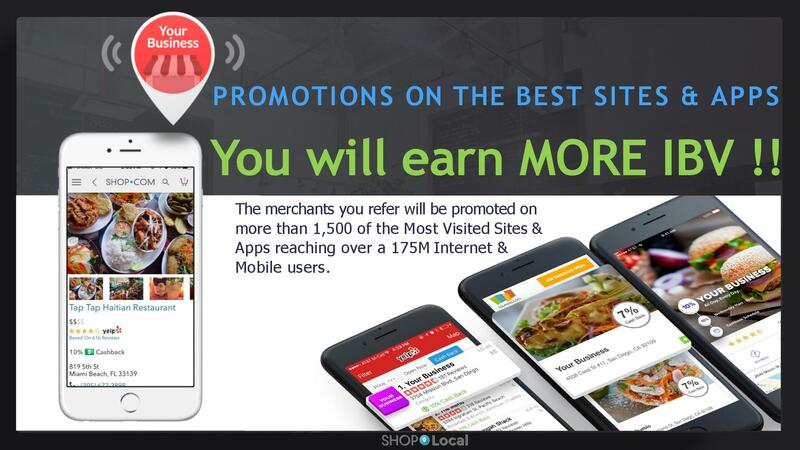 So, if you have seen a merchant already show on SHOP Local program, or Yelp cashback program, just enjoy Cashback earning with your card linked to SHOP Local because this merchant has been signed up. What if someone links the same credit card on both Yelp and shop local? 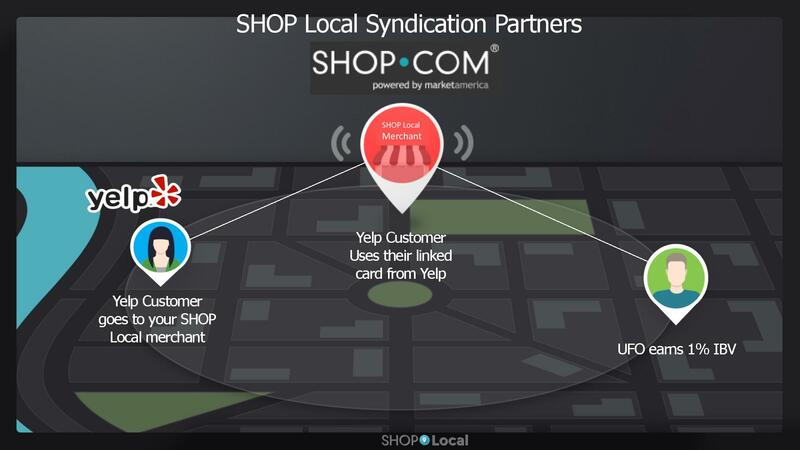 Will the merchant signed up on both Yelp and shop local pay commission to both Yelp and shop.com? Will this customer receive cashback from both Yelp and shop.com? Many cashback programs tied to eating out and to other local businesses are starting to pop up online, and it’s important to note that all of these programs are working with the same credit card companies and in many cases the same participating businesses. Merchants and businesses do not want to pay out commissions twice on a single transaction, so to prevent this from happening, credit card companies are only allowing one unique credit card number to be linked to an unique account in their system. Therefore, if your card have linked with another rewards program, that may not earn IBV and Cashback from SHOP Local through that card (and won’t build your Shopping Annuity® with that card on SHOP Local, either). To ensure that you are earning all of your Cashback and IBV for your Shopping Annuity, please link your all cards to SHOP Local now. Does that answer your question? Thanks!